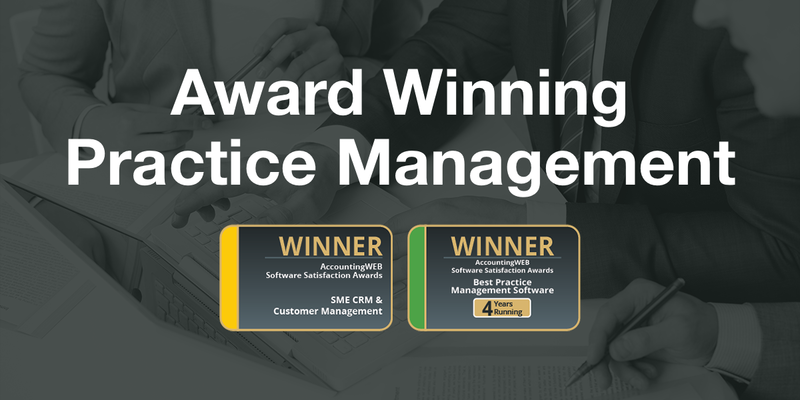 We provide the highest quality training possible to ensure all users are confident in both the software itself and their ability to use it to its full extent. 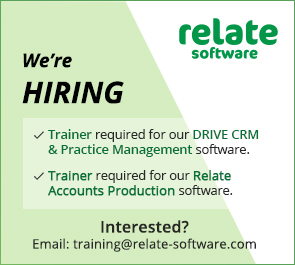 Learn all about Relate Accounts Production software. Modules: Nominal ledger, Posting journals, Compliance database, iXBRL, Bookkeeping & more. 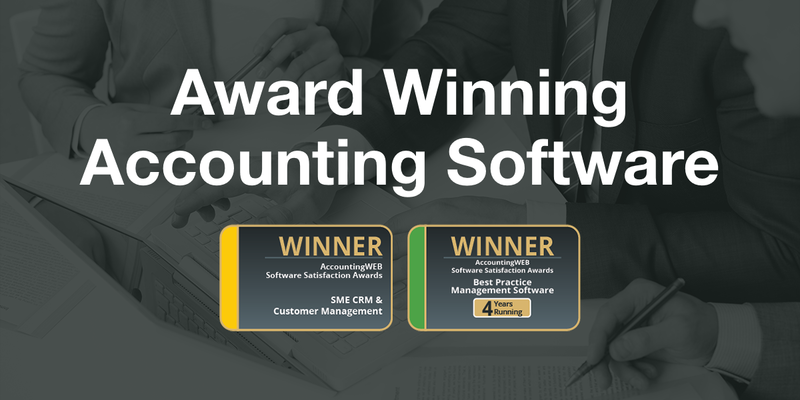 Learn all about Relate Company Secretary software. Modules: E-Filing returns and forms, Creating companies, Registering with the CRO, Maintaining registers & more.